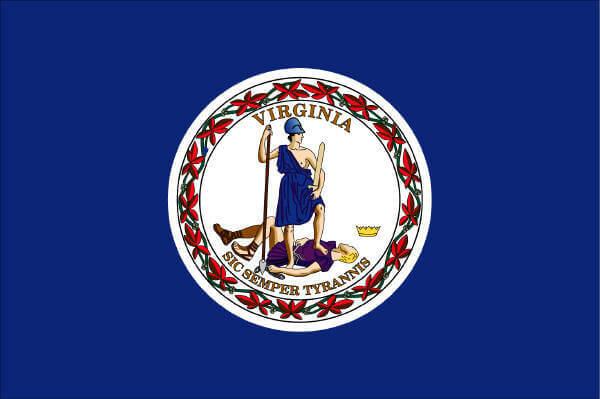 Every year, the State of Virginia requires motorists to have their vehicle inspected. This annual inspection ensures your vehicle is performing at the safety standards established by the state, and it’s impossible to get your registration without it. If it’s getting close to your vehicle’s time for annual safety inspection, make sure you schedule it with Titan Auto & Tire in Colonial Heights, Virginia. Our ASE Certified technicians perform a quick, 24-point inspection to ensure your vehicle is safe for the road. If it passes, you’ll get the info needed to get your vehicle registered. If you don’t, we’ll provide you with the services required to ensure your vehicle passes during re-inspection. Regardless of the outcome, know that we have your success at the top of our priority list. At Titan Auto & Tire, we want you to pass the state inspection. Nothing brings us greater satisfaction than having a customer that’s happy with the vehicle they’re driving. But to pass the inspection, you need to make sure your vehicle is prepared. With proper preparation, you’ve put your vehicle in the best position to pass and earn registration. Prior to your inspection, make sure you have these services performed! If the check engine light is on, that is a surefire way to fail the safety inspection. It’s important to have your vehicle professionally serviced, as our technicians can quickly determine the cause and fix it, instead of catching it during the inspection! 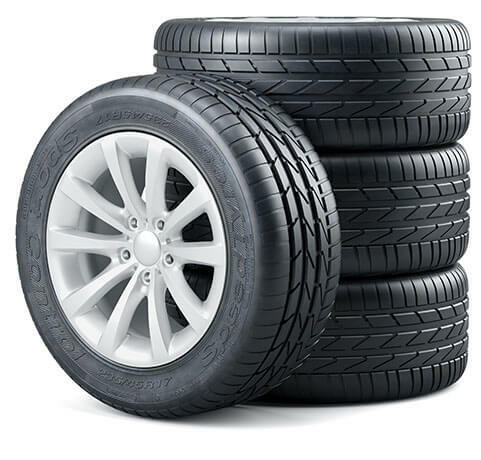 When inspecting the tires, you want to check the depth of the tread and for any signs of damage. Damage, big or small, can compromise the tire’s structural integrity and cause you to fail the test. Make sure you repair or replace a damaged tire prior to inspection! When checking the tread depth of the tires, use the penny test. With any type of penny, insert it head first into the tread of your vehicle. If you see the head of our 16th President, that indicates the tread is low and the tire must be replaced! For your vehicle to legally navigate the roads of Virginia, it needs to go through the state safety inspection. If your vehicle is due for its next inspection, schedule it with Titan Auto & Tire in Colonial Heights, Virginia. Our ASE Certified technicians will quickly perform our 24-point inspection and provide you with the information needed to make the best decision for your vehicle. 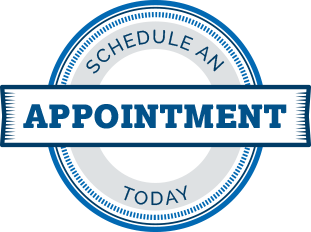 Give us a call at (804) 524-9115 and schedule your inspection visit with us! Looking for a same day inspection? No problem, as we happily accept walk-ins and offer weekend availability. Just visit our shop at 16429 Jefferson Davis Highway. We’re ready to serve you!